The Samsung Stratosphere is a classy looking smartphone with a hand-full of terrific features to keep you connected and productive all at the same time. It takes some pretty clever accessories to rocket launch its performance to the next level, this is especially necessary since talk in the mobile community suggests the Samsung Stratosphere has fallen short in quite a few ways. Thanks to some inventive accessories you can still get dynamic functionality of this device so you can appreciate the good it has to offer. Our round-up showcases a Plantronics Voyager Pro Bluetooth Stereo Headset that offers a plethora of features, along with a stylish Kensington Pocket Battery, Empire Car Windshield Mount and some other unusual pieces you will definitely enjoy. Take a look for yourself and pick your favorites (direct links to purchase online are provided at the end of this page). turning back — it is one of the most addictive accessories you can find. Your priority will be finding the best lightweight, unobtrusive product available. It’s hard to narrow down the vast amount of features for this Plantronics Voyager PRO UC B230 Bluetooth Stereo Headset, but for your convenience, we’ll have a go at it. For one, it is one of the smallest options out there and it has a smart ergonomic design. There is a dual-mic audio feature to provide exceptional noise cancellation, delivering clear voice quality to you and your listener. Also, you will be happy to know there is advanced WindSmart technology for three layers of wind protection. It has an integrated A2DP that lets you listen to streaming media, including your favorite songs, podcasts, turn-by-turn navigation and more. 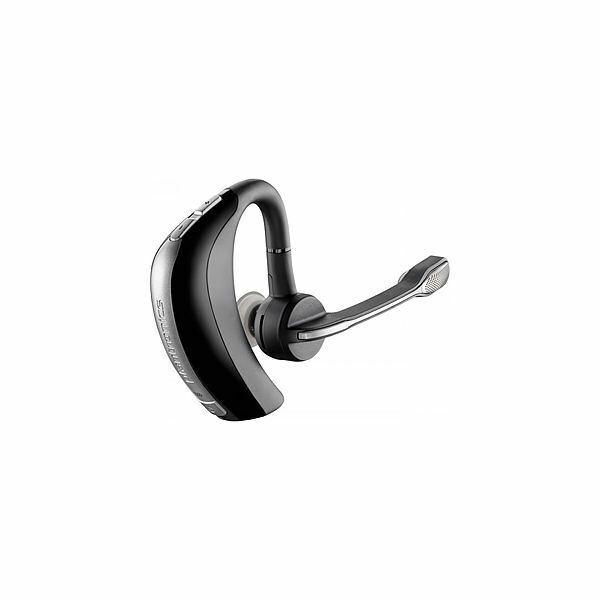 The Plantronics Voyager Pro also supports multipoint technology so that you can pair and maintain connections with two devices at the same time. It also has voice alerts to keep you aware of low battery, a lost connection and other activities. were wireless earphones with the same appeal. In the meantime users can enjoy dressing up their Samsung Stratosphere with these decorative jewels and be the envy of friends. The charm plugs right into the 3.5mm female headphone/earphone jack on the Stratosphere in one quick snap. It is also compatible with other devices with the same port, including other cell phones, computers, laptops, netbooks, speakers and tablet devices. the port when not in use, but truly now, we’d have to be in the middle of a desert for that to be problem. 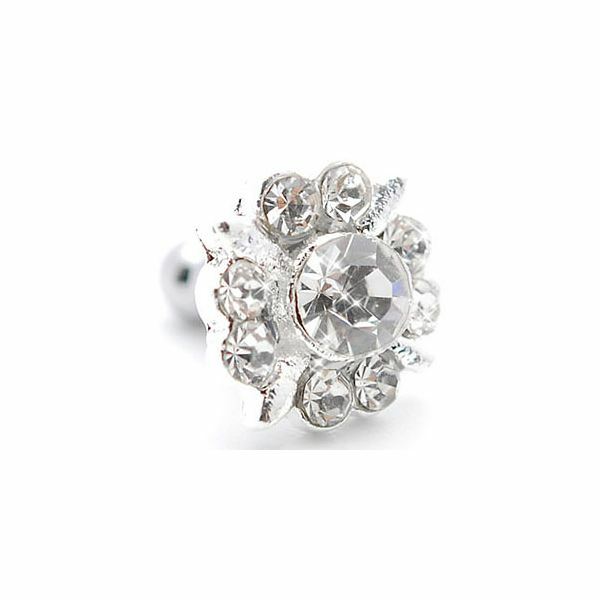 Coming right back to reality, these headphone plug charms are available in a variety of designs to suit a long list of personal preferences. 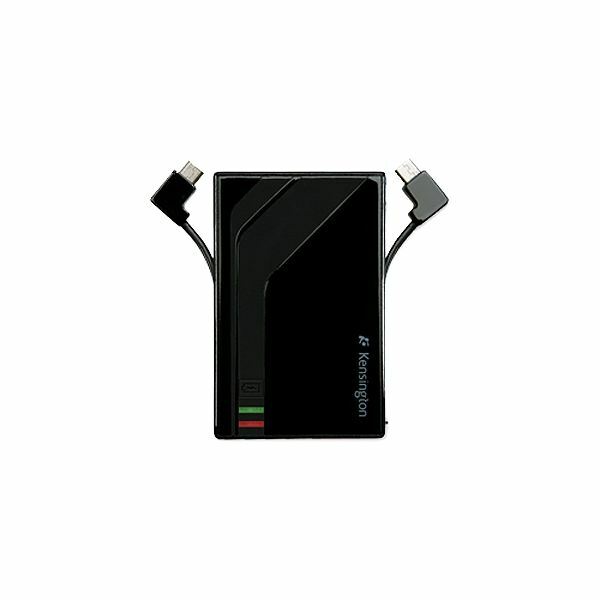 Backup batteries are a must for the frequent traveler, workaholic or let's just say chronic user. You can eliminate having to take around an extra phone perhaps, or a bulky back up battery and try this Kensington series pocket battery. 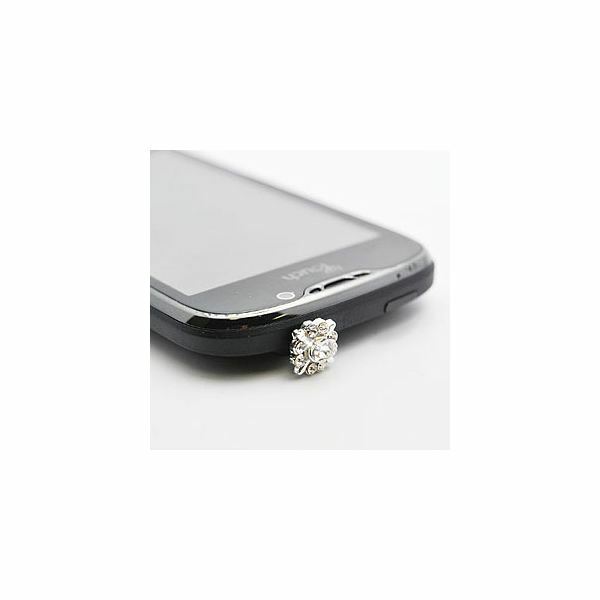 It slips right into your pocket with ease without weighing you down. Its length and width are almost comparable to the dimensions of a credit card with a few millimeters in difference, it has an ultra thin form and compact build. 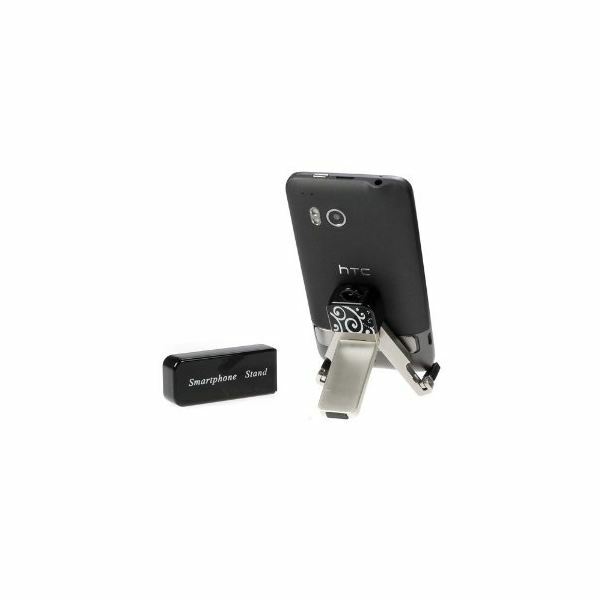 The Kensington pocket battery guarantees 3.5 hours of additional talk time and integrates mini and micro USB charging cables as well as a USB charging tip for recharging, at your convenience. There are indicator lights on the outside to show the charging status while it provides safe and reliable power. With this extremely thin, all-in-one accessory you can enjoy additional playtime, talk time, email time and so on. vent attachment for an even closer and convenient view of your Samsung Stratosphere while you drive. 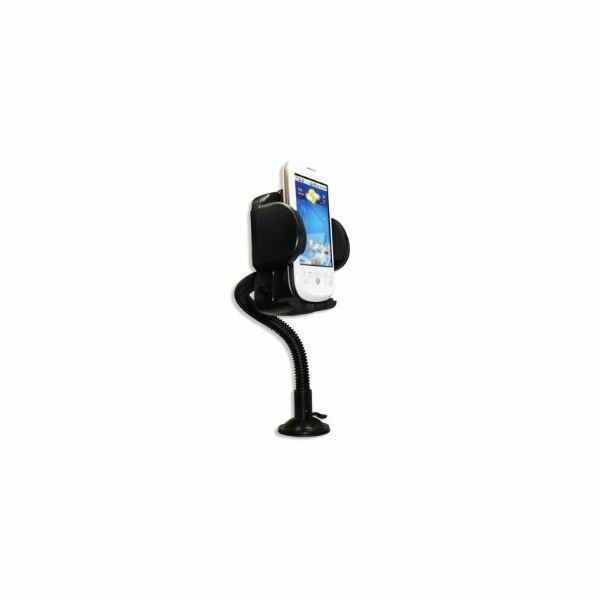 This particular car mount gives more versatility through its long gooseneck design, adjustable arms and holding claws. These adjustable units are also capable of holding other devices of varying sizes. Incorporated in the design is a suction cup lever for fastening and releasing the mount from the windshield and also a quick release button to easily release the phone when needed to send text messages, emails, engage alerts and other settings. At the same time you can count on the perfect accessory to keep your phone in a safe, secure, accessible place inside your car. in your space – office, class, or building with one — it’s a great feeling. This GTMax universal mini folding stand is one of those treats you look for when shopping for an accessory, especially Samsung Stratosphere accessories. It is perhaps the tiniest stand on the market, measuring about half the length of the Samsung Stratosphere. Through its compact, fold-up design, the tripod pulls out from the keychain housing, to then open up into a strong, reliable stand. The GTMax is compatible with a long list of devices including an MP3 player, iPod, iPhone, tablet or other smartphones. It is the perfect option for watching videos hands-free and in style. of your phone. The Samsung Stratosphere is particularly prone to this kind of damage as it boasts a full touch-screen display. Even though it is designed with scratch free properties, extra support can go a long way. This reflective screen protector doubles up as a mirror when the screen is turned off, however, once the screen boots-up, you will find that you are able to view the screen as normal. 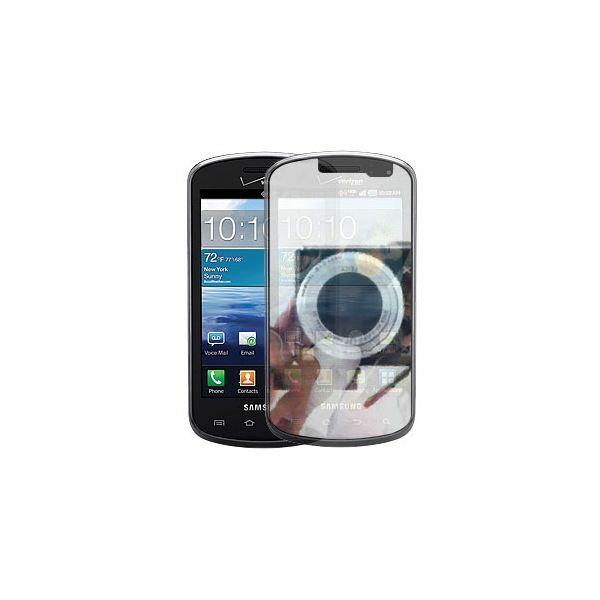 These screen protectors are custom-tailored with the exact dimensions for covering the screen of the Samsung Stratosphere and do not interfere with touch-screen operations. When installing the protector film, you will see that it is easy to apply and remove, all without leaving behind sticky or unwanted residue. Image Credit: Images courtesy of the respective retailers.